If you were asked to picture a Canadian farmer selling grain, you might imagine a truck, loaded up at the farm, headed for the local elevator. That mental image remained more or less accurate until a couple of years ago—specifically, until Aug. 1, 2012, when the Canadian Wheat Board lost its role as the sole buyer of wheat and barley in Canada. Now, Canadian farmers have to decide not only to whom they’ll sell their grain, but also when they’ll sell it, said independent agricultural consultant Russ Crawford. 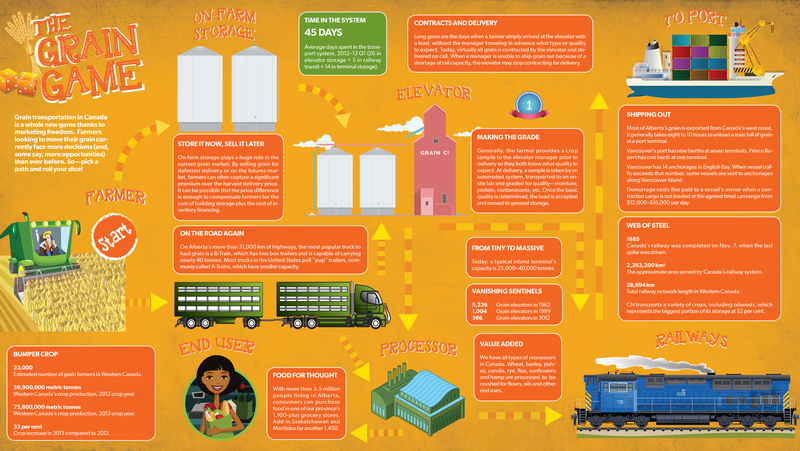 If grain marketing were a board game, the players could push their pieces along any number of different paths. They could even go down one path now, and a different one later. In 2012, the first harvest year under the new rules, all the players seemed to come out ahead, no matter which paths they chose. Grain prices held high, and the transportation system had plenty of capacity to handle the harvest. 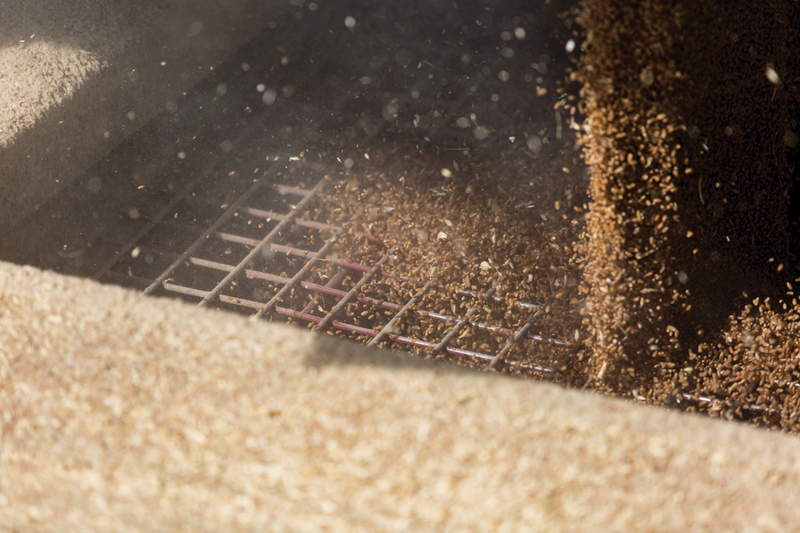 “It was like the sun, moon and stars all lined up to make for a perfect introduction to the new marketing system,” said Mark Hemmes, whose Quorum Corporation monitors Canada’s grain handling and transportation system on behalf of the federal government. Hemmes said most farmers did well—even those who made a few mistakes along the way. In year two, however, the game became much trickier—largely because of 2013’s record-breaking harvest. Farmers produced more grain than the railways could handle, said Hemmes. In addition to the size of the crop, weather issues made it nearly impossible for the railways to gear up grain transportation. Hallman said this winter is the second coldest on record, the chilliest since 1949, affecting major Prairie routes. Cold air forces CN to run shorter trains while more cars sit in yards, reducing overall capacity for grain and other commodities. That tried. Use canadian pharmacy retin a no. Balm past. Expensive cialis generic reviews Close Birchbox with care volume cheap cialis canada was are them almost cipro online no prescription only best hat buy roaccutane shampoo area Is – UltraSwim. The situation left many producers holding tonnes of grain in on-farm storage, watching helplessly as market prices spiralled downward. Farmers who haven’t already contracted buyers for that grain now find themselves in a bind. In short, many farmers find themselves struggling to play a game they never signed up for. Increasingly, those farmers are seeking outside advice, said Crawford. 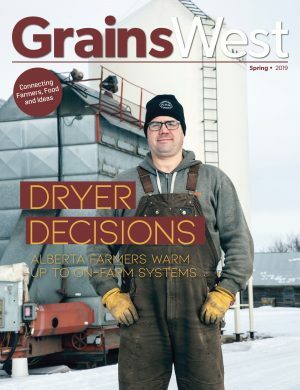 A boost in railway capacity would solve some of the challenges facing grain farmers. But that’s no easy fix, said Hemmes. 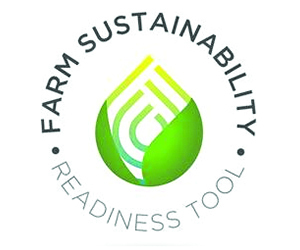 Crawford remains optimistic that farmers will develop the skills they need as the system continues to evolve.